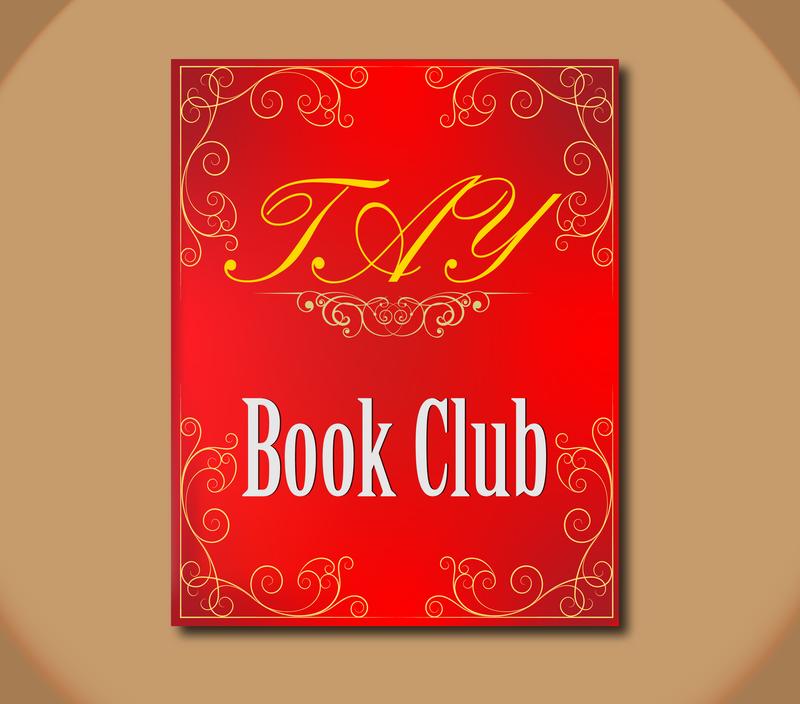 TAY Book Club: Vote on The Winner! Hello there TAY, it’s me back again. As promised here I am back again with the voting poll. You can follow this handy dandy link to the previous post to read all about our choices if you haven’t done so and then just use this one to vote on your preferred one. The votes with CS before were submitted by our members. I’ll announce the winner in a few days, and then we can start properly. Hope to see you there!